Research is a big part of our work at Fronteiras. You can find out more about our projects below. Artistic Director Flavia D’Avila is currently doing her PhD at the Royal Conservatoire of Scotland/University of St Andrews. She is researching syncretic theatre (a form of cultural fusion) and devising. You can read her research blog here. 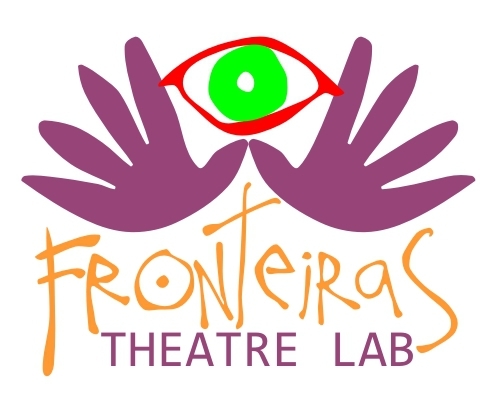 This 3-week-long residency took place in 2013 on the Brazil-Uruguay border which inspired the creation and ethos of the company. It was made possible by a number of businesses and education institutions on both sides of the border and a Creative Futures grant from Creative Scotland. You can read the project’s blog here.